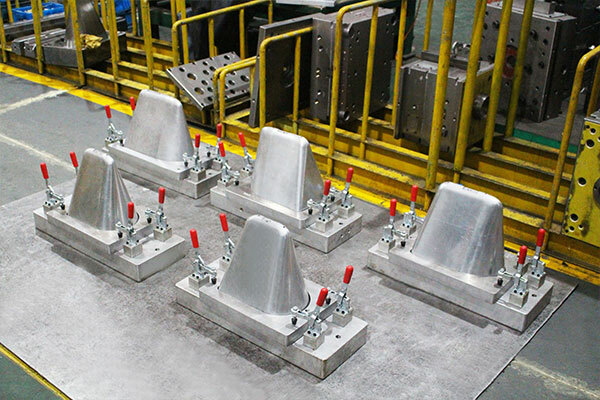 Each production stage of the plastic injection tooling is verified by our control centre. Our production process is organised to guarantee our customers the highest quality down to the smallest detail. 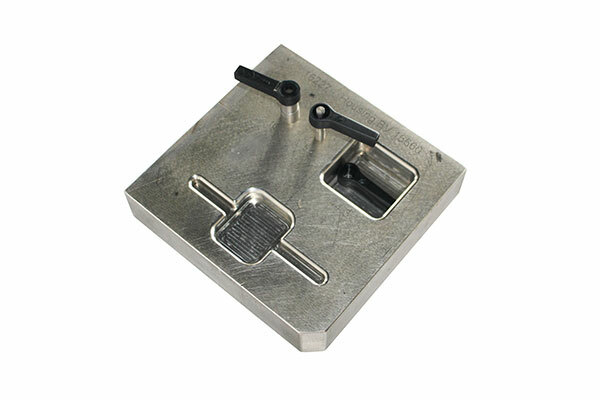 For the manufacture of plastic injection molds, we have two dedicated areas. The first centre is dedicated to controlling the dimension of the plastic parts and the mold inserts. 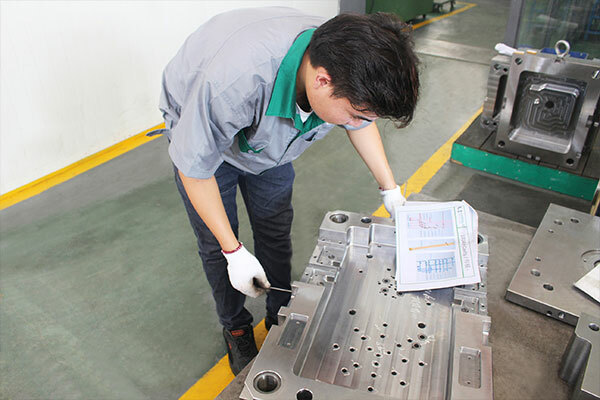 The second is committed to check the function of the molds. We have a 2D video projector system with a 3D contact CMM 800 x 1300 profile projector along with conventional tools such as gauges, slide calibers, and a height gauge. 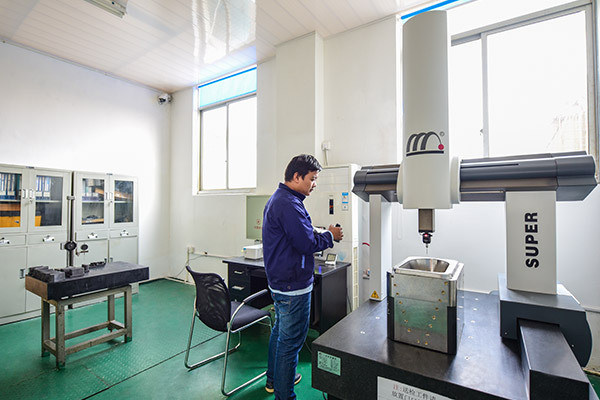 We use this dimensional control centre to verify the accuracy of our machining and the plastic parts produced. 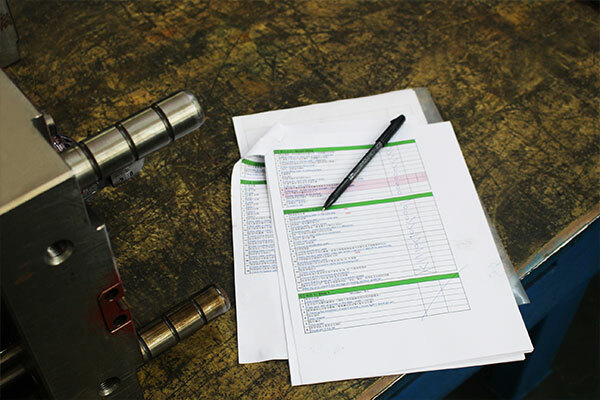 If any adjustments are necessary or required, we are therefore able to examine and verify the mold and the reports provided by our customers. 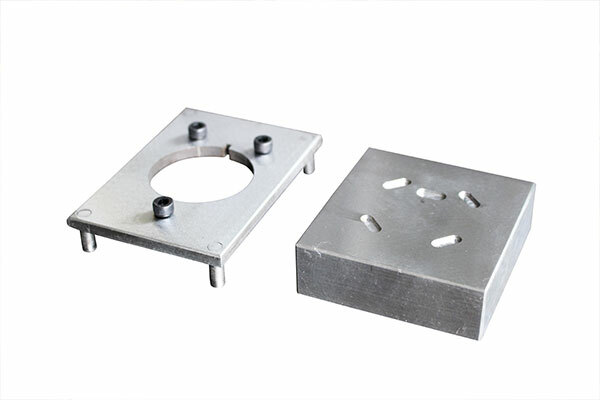 We can target whether the dimensional problem is due to machining or injection parameters. Distinctive corrective actions will be implemented based on the results of these analyses. This method of operation is paramount to adjusting the mold and ensuring consistent results for all our customers. 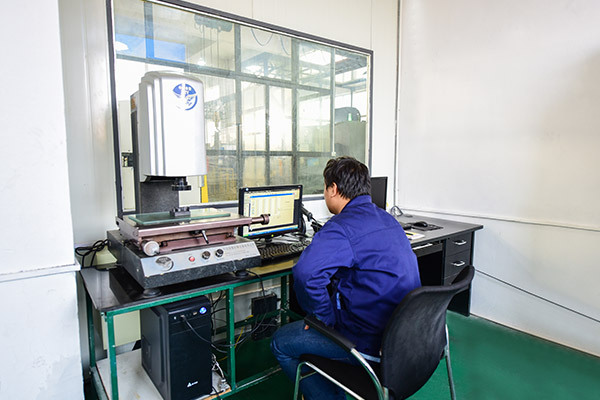 During production, we first check the steel hardness and share the result with our customers. 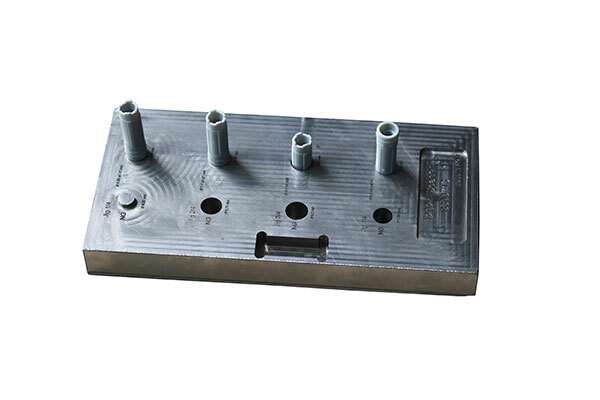 For the machining of the cooling circuits, we control the drilling holes to make sure they are well linked, of the correct depth and that the pathways are clear. This type of problem is not often visible during the flow controls so it can compromise the cycle throughout the mold’s service life if not properly done. After the tests, we have a person dedicated to controlling the entire mold assembly according to a checklist of over 200 points. 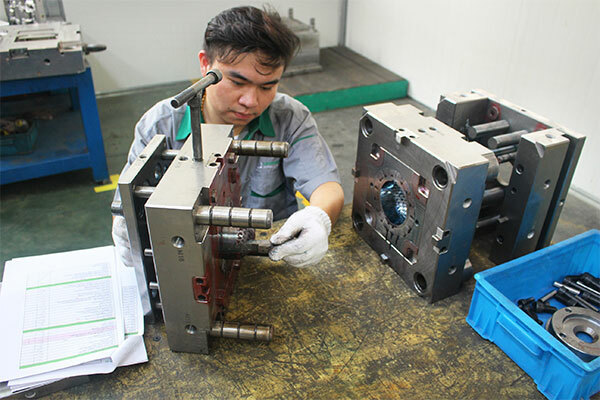 The mold’s entire mechanism – ejector, movements, screws, connectors, and customer’s tool requirements are controlled during this phase. Unimold provides you with a dimensional report upon completion of the trial test run. A tri-dimensional report is provided upon request. We propose creating a dimensional control gauge and the creation of a Go/No Go gauge. It is also possible to manufacture others tools appropriate for production. Would you like to receive detailed information on your project? Do not hesitate, request your online quote.